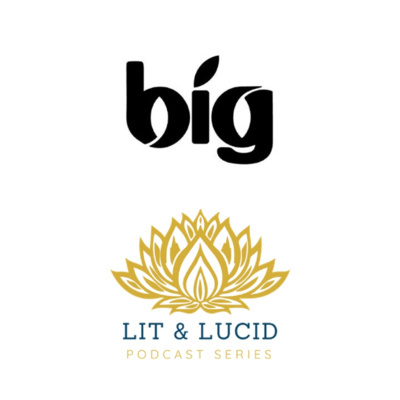 Lit & Lucid Podcast Series aims to educate the consumer on various cannabis laws and regulations, best practices for consumption, and more. Discussing how entrepreneurs are utilizing the cannabis industry to pursue their dreams. Tune in to Episode 50 as we celebrate this milestone with our first ever LIVE Video Recording of the podcast – Millennial Cannabis Entrepreneurs panel discussion! Join in as we throw it back to our roots exploring millennials in the cannabis industry. Learn from a panel of entrepreneurs discussing the ups and downs of being an entrepreneur in the industry. 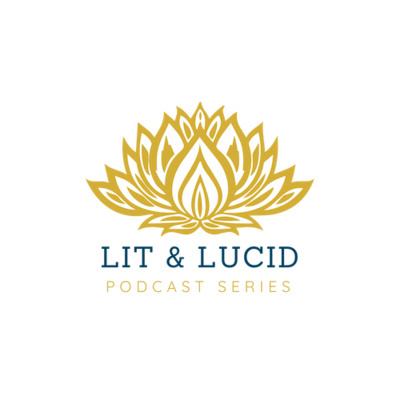 Listen in as we dive into the importance of a healthy mind and body in order to tackle any challenge one might face as a business owner. Streaming now on iTunes, Anchor.fm, and Spotify Full VIDEO available on Youtube. 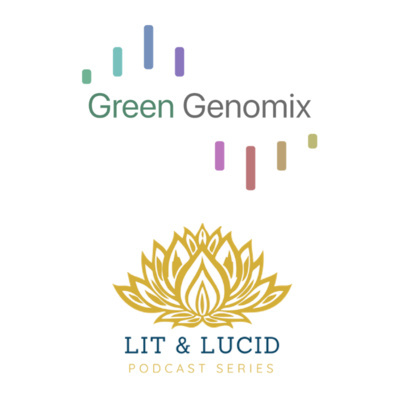 Tune in to Episode 49 with Jackson Rowland, Founder and CEO of Green Genomix, Cannabis DNA Testing Kit. Learn more about this innovative product and why consumers will benefit from such testing. The Green Genomix DNA test uses your DNA to identify specific genetic variants known to be responsible for the uniqueness of your biochemical makeup. This information is used to help determine which cannabis products you should use and more. Streaming now on iTunes, Anchor.fm, and Spotify. 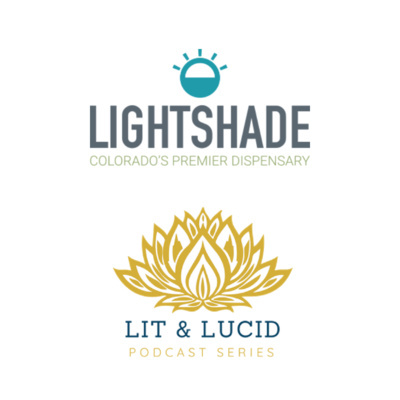 Tune in to Episode 48 with Joanne Madrid, Manager of Marketing and Corporate Social Responsibility at Lightshade Dispensary in Denver, Colorado to learn more about the importance of a CSR program and how Lightshade is standing out amongst the crowd with their CSR efforts. Lightshade is committed to offering support to the local communities in which they work in through community investments, volunteer days, fundraising efforts, and more. Streaming now on iTunes, Anchor.fm, and Spotify. 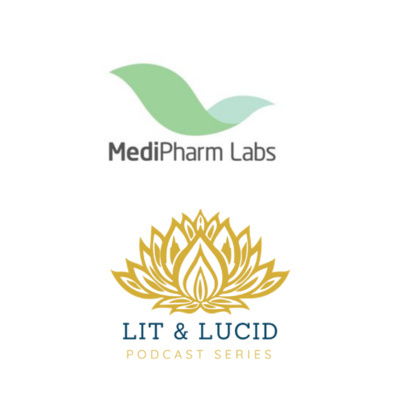 Tune in to Episode 47 of Lit & Lucid podcast to hear from Keith Strachan, President & Director of MediPharm Lab Corps in Canada. Keith discusses the current legal cannabis market in Canada, as well as explains the drive behind MediPharm Labs and his interest in cannabis. MediPharm Labs is a leader in cannabis extraction and purification, offering state-of-the-art technology, advanced methodologies and a purpose-built facility to deliver pure, safe and precisely-dosed cannabis concentrates and advanced derivative products. They were recently named the Canadian Cannabis Start up of the year in 2018. Streaming now on iTunes, Anchor.fm, and Spotify. Tune in to Episode 46 with Co-Founder & CEO of Best in Grow, Andrew Duffy to learn more about the workforce management tools they have created as a way to make cannabis businesses more successful and easier to manage. We also discuss the mental resilience needed to be an entrepreneur in the cannabis space. Best in Grow was built upon principles of behavioral economics and decision science. It is the world’s first software tool designed to understand and influence customer behavior inside the store, in real time. 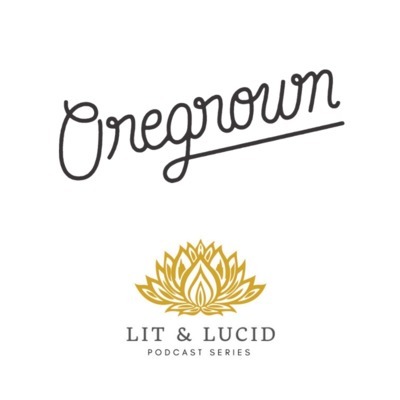 Tune in to Episode 45 with CEO of Peak Extracts Katie Stem to learn more about Oregon’s first adult-use edible producer licensed in Oregon and the #2 chocolate manufacturer in the state. 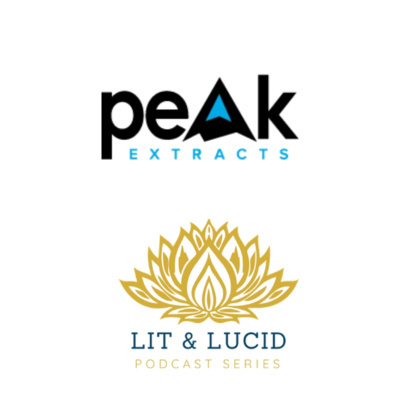 Katie expands on Peak Extracts mission, how the company got started and was inspired by her own health issues that she treated with edibles she created, more on Oregon’s cannabis market and the history of cannabis consumption throughout the world. 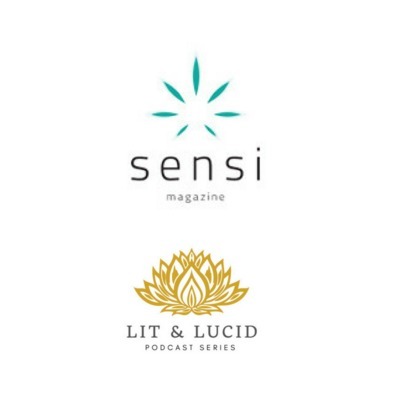 Tune in to Episode 44 with Sensi Magazine's Associate Publishers in Colorado Amanda Patrizi and Richard Guerra to hear more about Sensi's mission to cultivate the new normal in terms of cannabis as well as learn more about the cannabis community Sensi has fostered across the U.S. Sensi Magazine is now available in 8 markets across the U.S.
Cannabis research originated in Israel in 1964 by Scientist Raphael Mechoulam who was the first to isolate THC the main active principle of cannabis. The American Israel Cannabis Association (AICA) was created in 2015 to foster collaboration between the United States and Israel in terms of education, networking, and assistance with doing business between the two countries. 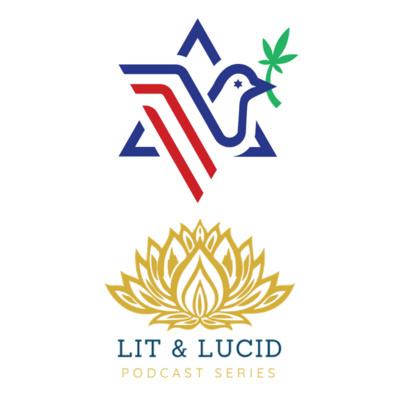 Tune in to Episode 43 with Sara Gluck, COO of AICA to learn more about their efforts of creating a mutually beneficial relationship between the US and Israel cannabis communities. Tune in to Episode 42 to learn from Marc Ross, Chief Instigator of Needle Consultants to learn more about what corporate responsibility is, why it's important, and how cannabis companies should pivot and offer CSR in order to stand out amongst the crowd. 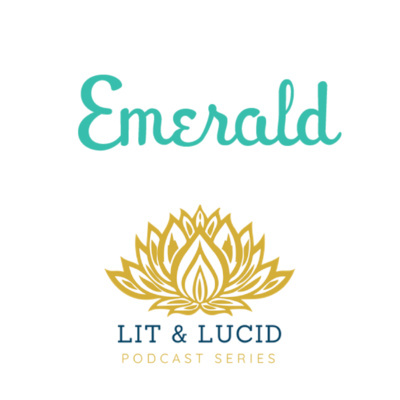 Tune in to Episode 41 of the Lit & Lucid Podcast to hear from Founder and Editor of The Emerald Magazine, Christina DeGiovanni. Learn more about Christina’s journey through the black market cannabis industry and the experiences that led her to where she is today running a cannabis publication found online and in print in California and Massachusetts. Streaming now on iTunes, Anchor.fm, and Spotify. 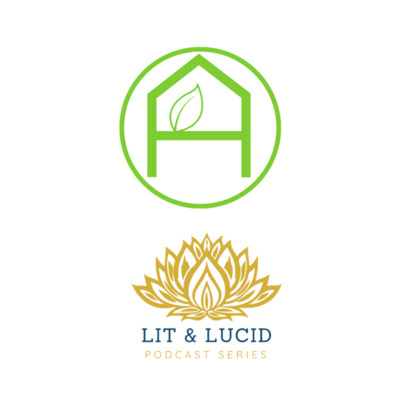 Tune in to Season IV opener of the Lit & Lucid Podcast with Co-hosts Jarrod Mason and Lucy Rose as they discuss the Past, Present, and Future of Cannabis in 2019. They dive into what they learned from past guests, a look into Season IV’s education, as well as discuss important topics in today’s climate. Learn more about 2018 Farm Bill and hemp legalization and the Super Bowl ad that didn’t make the cut. 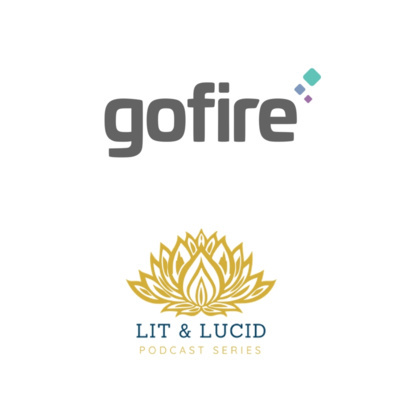 Tune in to Episode 38 with the CEO of GoFire Inc., Peter Calfee to learn more about the innovative Gofire dosed inhaler created to provide consumers with accurately dosed and trackable consumption. GoFire also has created an app that allows consumers to scan, track, and provide feedback on the products they are consuming. Tune in the Episode 37 with Co-Founder Josh Camitta and Director of Marketing, Sam Campbell of MJ Arsenal. Learn more about the inspiration behind this creative consumption tool the Martian™ Bubbler. They also discuss the ups and downs of marketing online in the cannabis industry. 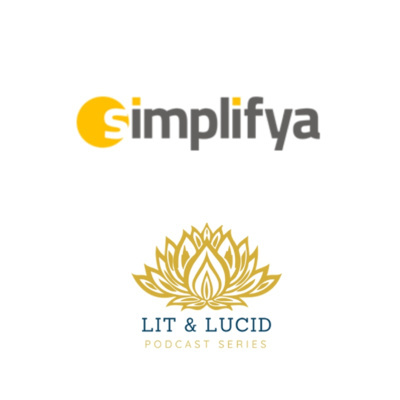 Tune in to Episode 36 of the Lit & Lucid Podcast to hear from Jordan Wellington, Chief Compliance Officer with Simplifya. Learn more about Jordan's extensive background in writing cannabis policy in Colorado's early years of legalization. Most recently Jordan has started Simplifya, compliance software to help businesses work within the regulated industry. With Jordan's extensive knowledge of the backend of cannabis regulations this episode is one you can't miss! 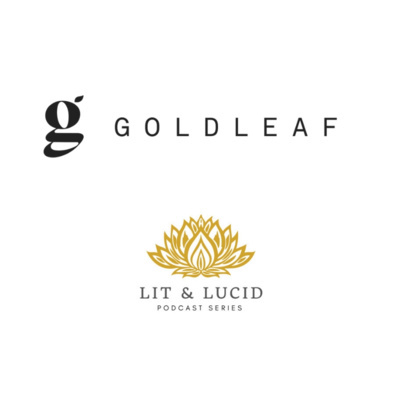 Tune in to Episode 34 of the Lit & Lucid podcast to hear from Stephen Gold, Co-Founder of The Daily Leaf located in Portland, OR. 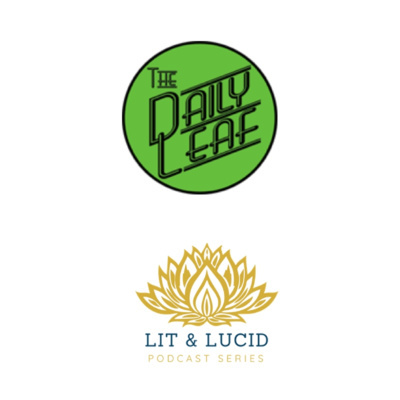 The Daily Leaf helps drive information to cannabis consumers so they can make an educated decision about the products they want to purchase in the dispensary. Stephen also discusses the Fore Twenty Golf Tournament and Canna Bowl two innovative networking events for the cannabis industry. 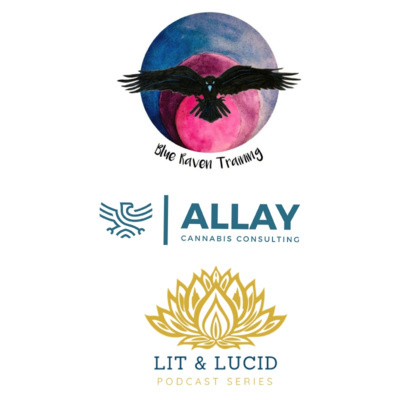 Tune in to Episode 30 with co-hosts Jarrod & Lucy as they offer the “State of Cannabis” Address recapping on some of our favorite topics, expanding on subjects we’ve learned about so far, as well as offering insight into the industry from our point of view. 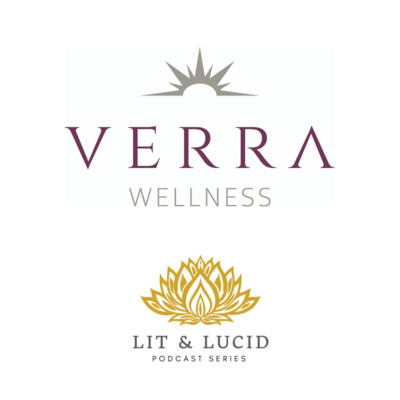 Tune in to Episode 29 with Dorothy Colagiovanni, Vice President of Product Development at Verra Wellness located in Westminster, CO. Dot discusses Verra Wellnesses ups and downs when it comes to operating a successful cannabis business in the ever changing industry, as well as the science behind cannabis usage for chronic pain, and more! Danny discusses the importance of craft cannabis including natural, organic inputs, special care of the plants by the cultivator, as well as ensuring the product is as clean as possible for consumption. Danny educates listeners on why consumer’s should be educating themselves on where their cannabis came from and how it was grown. AlpinStash’s mission is to provide the highest quality, cleanest, healthiest cannabis grown with care by Colorado natives. 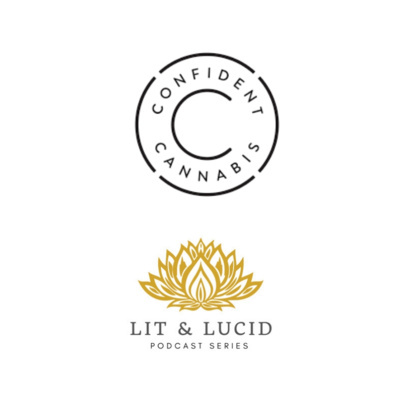 Tune in to Episode 27 with Brad Bogus, VP of Growth and Marketing with Confident Cannabis. Confident Cannabis is an online database for cannabis producers, processors, wholesales, and retailers to showcase and discover real time data on various products on the market from licensed laboratories. Brad discusses this software and the importance for it in the industry as well as their new product launch that helps consumers understand the terpene profiles of cannabis strains depending on each strain’s unique method of cultivation and location of the cultivar. 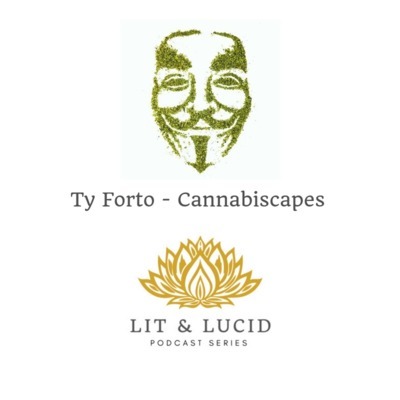 Tune in to Episode 26 of the Lit & Lucid Podcast with Guest, Ty Forto, Artist and Founder of Cannabiscapes. Ty discusses how he began integrating cannabis into his artwork creating the Instagram sensation Cannabiscapes. 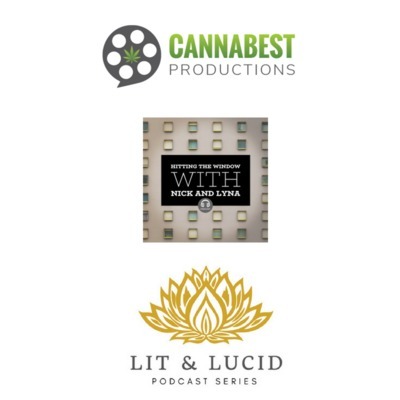 Ty also chats with Lit & Lucid about current affairs surrounding in the industry, and important measures taking place in Florida surrounding legalization. 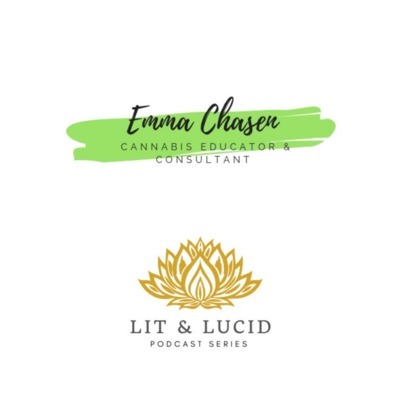 Tune in to Episode 25 with Emma Chasen, Cannabis Educator in Portland, Oregon. Learn more about the importance of terpenes when choosing a cannabis strain, the critical role of budtenders, as well as some inspirational motivation for all the young entrepreneurs out there. Tune in to Episode 24 with CEO and Founder of Oregrown Aviv Hadar who discusses the importance of building a reputable brand in the cannabis industry as well Oregrown's unique athlete sponsorship program. 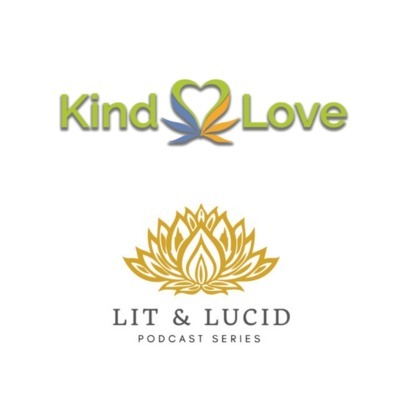 Tune in to Episode 23 with David Spitz, CEO of Kind Love Colorado one of the oldest dispensaries in Colorado opening in 2010. 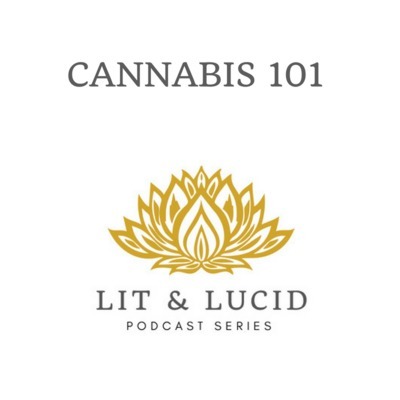 David discusses the true importance of cannabis for medicinal purposes as well as how to talk to your parents/grandparents about cannabis consumption, and ways for the elderly to utilize cannabis into their health and wellness routine. 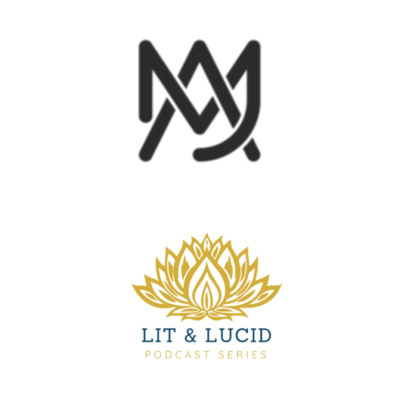 Check out Episode 22 with Jared Mirsky, Founder & CEO of Wick & Mortar. 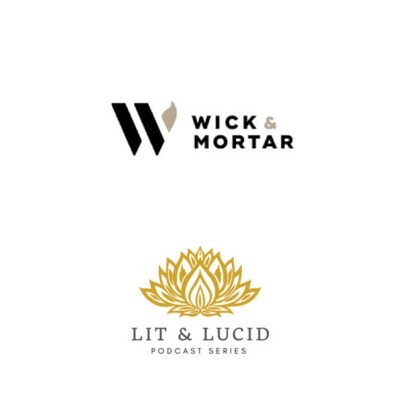 Jared discusses how his background landed him in the cannabis industry starting the Online Cannabis Design in 2009 eventually transiting into Wick & Mortar which is the longest standing branding and marketing agency in the industry. He also discusses the sheer importance of consistent branding for cannabis companies. Rachael discusses the benefits of having good legal counsel on your side in the ever changing atmosphere of laws and regulations in the cannabis industry in Colorado. Utilizing her background in real state and will planning Rachael ensures that clients are set up for their opportune future. She also discusses trademarking and it’s importance especially as brands start to move into different markets across state lines. 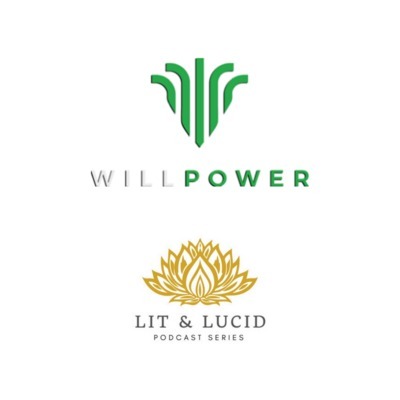 Check out Episode 20 of the Lit & Lucid Podcast with Guest, Will Carr, Founder of Will Power Products. Will Power specializes in ReGen CBD protein powder. Tune in to learn more about the science of CBD and it's health benefits, hemp as a future trend of supplements, and more! 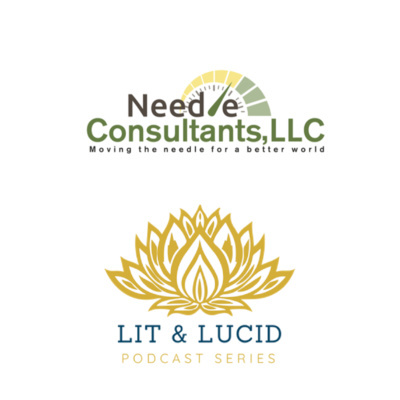 Tune in to Episode 19 of the Lit & Lucid Podcast with Guest, Jenny Germano, Chief Executive Officer and Lead Cannabis Consultant for ICS Consulting Services. 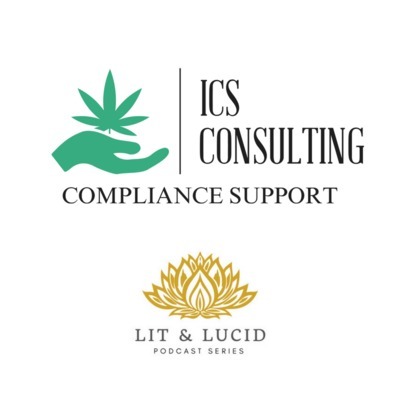 Learn more about cannabis compliance and why it's important for your business, ways to boost employment morale and retention rates, and insight into how to enter the cannabis industry from an employee standpoint. 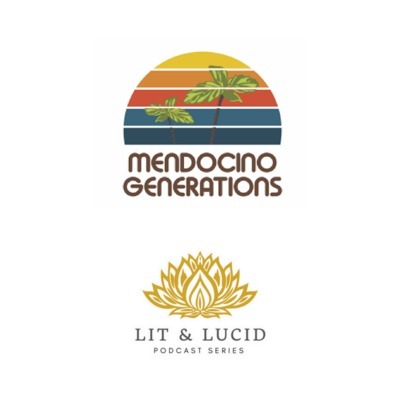 Check out Episode 18 of Lit & Lucid Podcast with second generation cultivator, Chiah Rodrigues, founder of Mendocino Generations. MG is an alliance of over 60 farms in Mendocino County, California focusing on providing sun-grown, small-batch, sustainable cannabis crops. Learn more about the plight of the American cannabis farmers as well as educate yourself on various regulations affecting this industry. 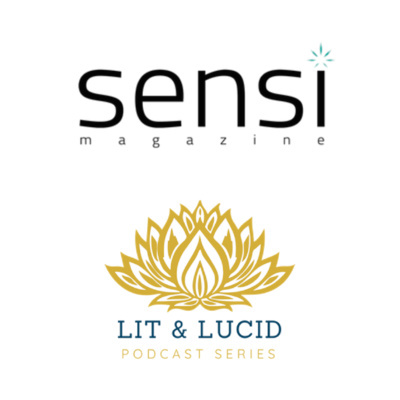 Check out the latest episode of Lit & Lucid Podcast recorded LIVE at Sensi Day 2018 at the Stanley Hangar. 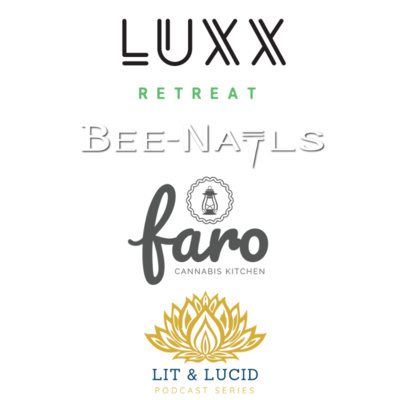 Hear from 15 cannabis companies, business professionals, and influencers in the industry. Learn more about their products, services, and perspectives on the industry! 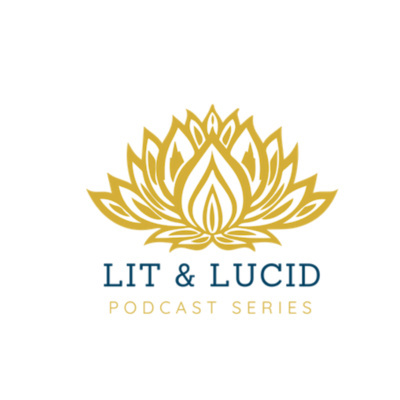 In the latest episode of Lit & Lucid Podcast we dive deep into the neuroscience behind cannabis. 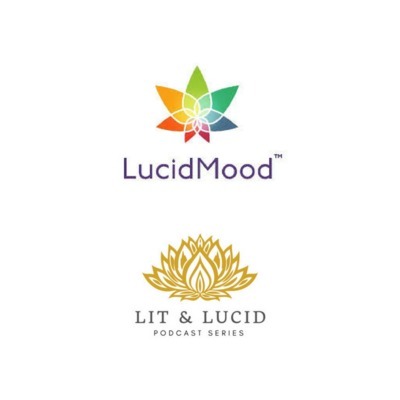 Tristan Watkins, Ph.D Chief Science Officer of Lucid Mood covers his transition into the industry and how he is utilizing his background in neuroscience to develop specific blends of cannabinoids to target specific moods. 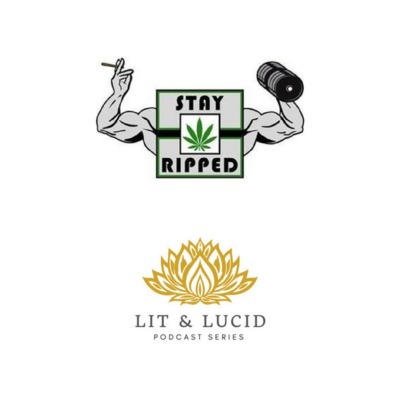 Check out the latest episode of Lit & Lucid Podcast where we chat all things cannabis and fitness including the 420 Games in Denver with Stay Ripped Apparel from Chicago, IL. Stay Ripped discusses the challenges and successes as millennials owning a cannabis apparel company. 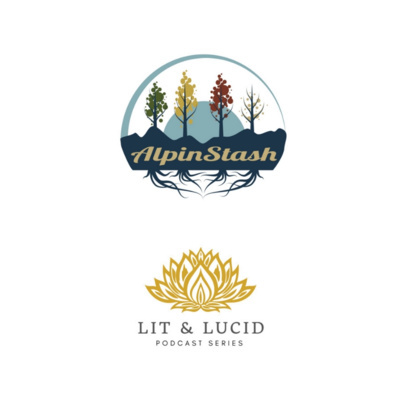 Episode 14 with Justin Simon of Cannabest Productions and Lyna Thompson, Co-host of "Hitting the Window" Podcast. 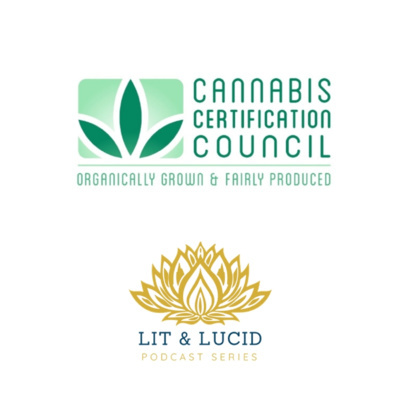 Recording live from Hermosa Beach, California where we dive into the differences in the California cannabis industry in terms of production, branding, cost, social consumption, and more. 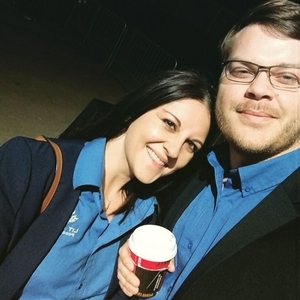 Justin and Lyna also offer advice for millennials entering into the industry. 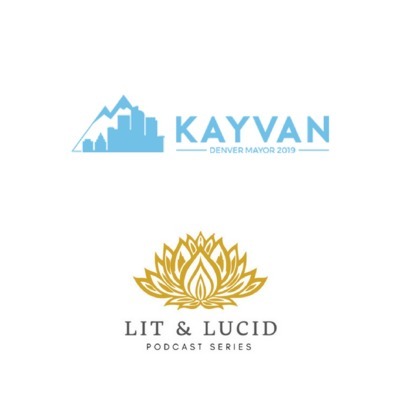 Join us for Episode 13 with 2019 Denver Mayor Candidate Kayvan Khalatbari who discusses the importance of cannabis reform policy in Denver, the need for a more progressive administration, and how millennials can get involved in the grassroots efforts in anticipation of next year's election. 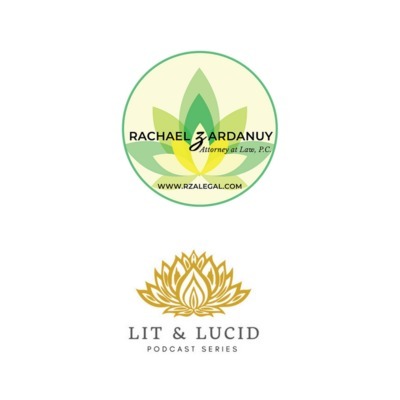 Check out the latest episode of Lit & Lucid podcast with Jarrod and Lucy where we go back to the basics discussing important cannabis terms. Learn more about the difference between sativa/indica/hybrids, what makes a cannabis strain unique, terpenes, various modes of consumption and more! 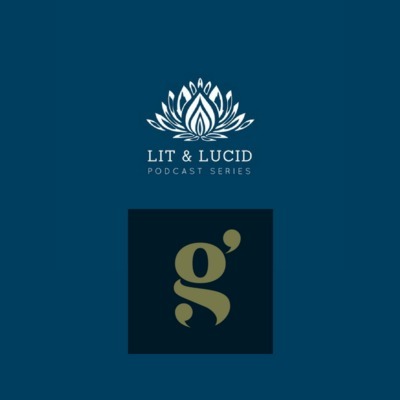 Check out the latest episode of Lit & Lucid Podcast with special guest Ricardo Baca, Founder of Grasslands Agency and veteran journalist in the cannabis industry. Learn more about his projections for the future of cannabis in the next five years, as well as where millennials fit into the equation. If you are interested in the future of the Cannabist tune in now! 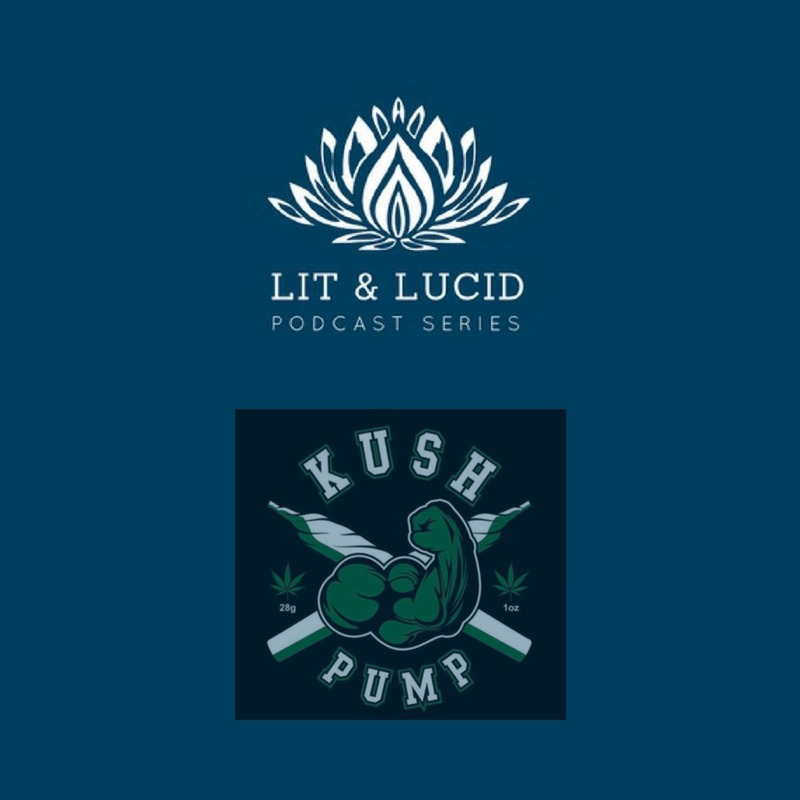 Episode 9 with Lamar Byrd Jr., Owner of Kush Pump, Kush Nutra discusses the benefits of utilizing cannabis for fitness as well as explores the advantages of CBD and how to properly dose for your body type. 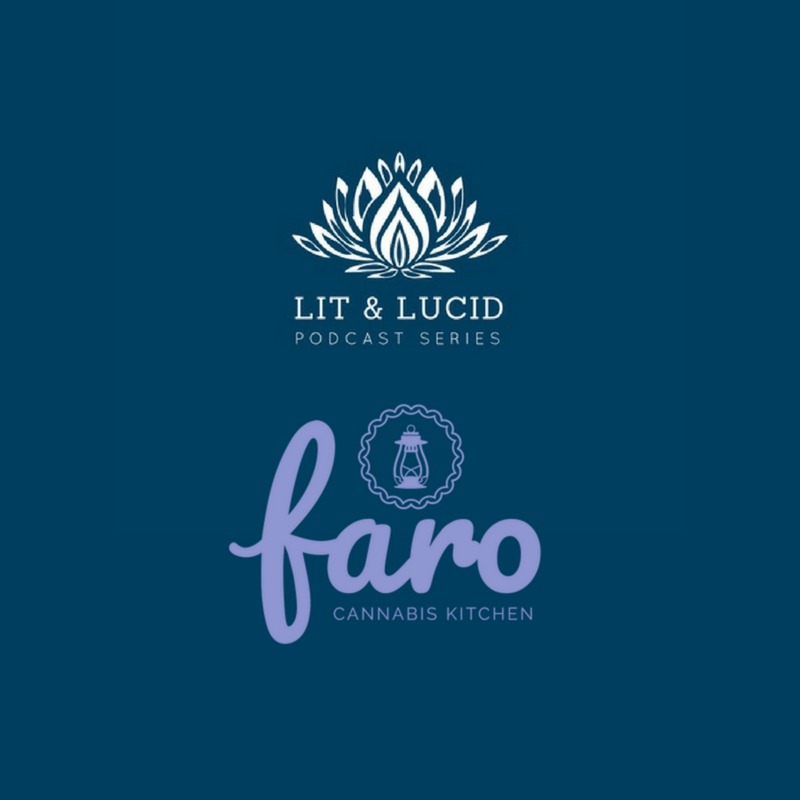 Paige Kazazian Owner of Faro Kitchen discusses cannabis infused edibles, proper dosing, terpene profiles and the entourage effect, as well as the ups and downs of entrepreneurship in the cannabis industry. 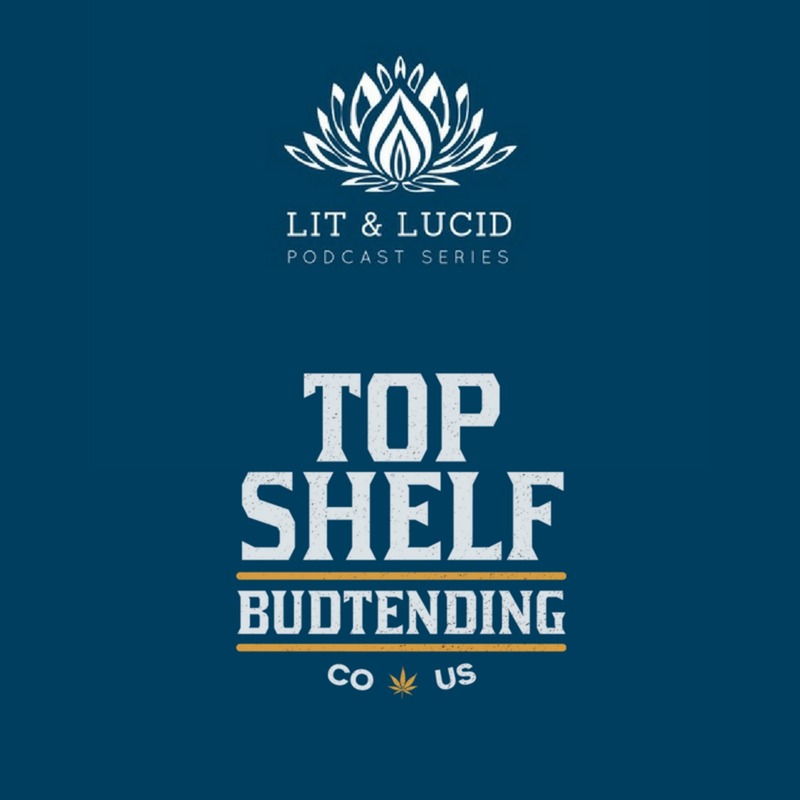 Episode 6 with Andrew Mieure of Top Shelf Budtending discusses responsible social cannabis consumption in Colorado and how his company is paving the way for legalization. We also recap 420 events in Denver and how the holiday has evolved over the years. 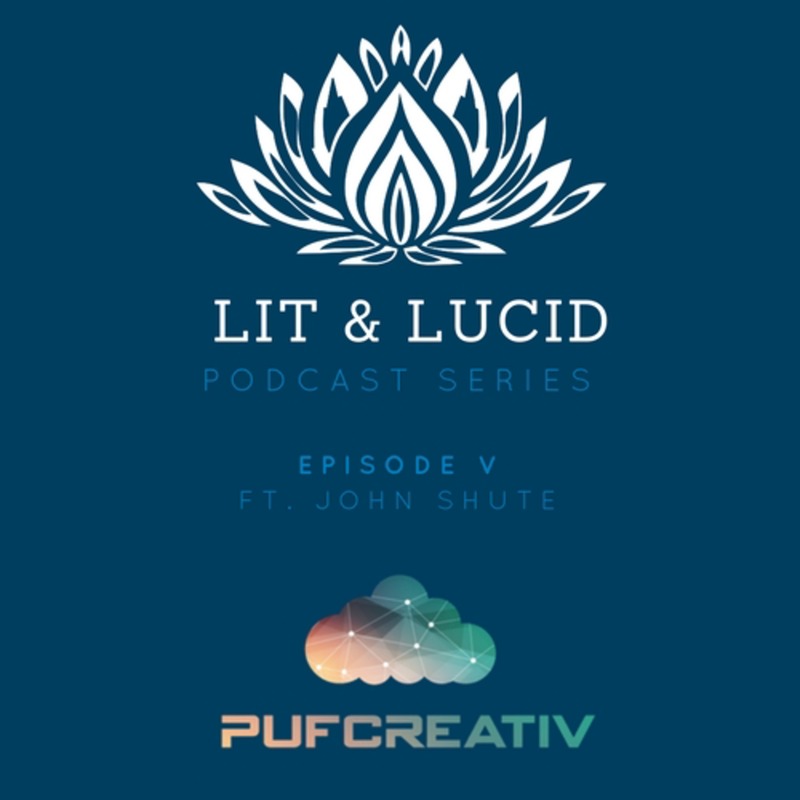 John Shute Co-Founder of PufCreativ discusses how he entered into the cannabis industry, his experience with cannabis marketing in California and Colorado, as well as social media and event planning tips in the biz. Kent Gruetzmacher, Co-Founder of Mac & Fulton Talent Partners, gives us the low down on recruiting for cannabis related jobs as well as the growing pains of operating a startup. We also dive into his experience with Maximum Yield/Hydrolife Magazine and how those have evolved alongside the cannabis culture. Also featuring special guest, Aaron Perlman of Cannabrand for a sneak peak of his future episode. 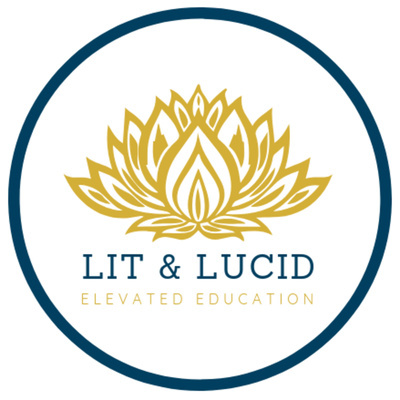 Check out Lit & Lucid's Episode 3 where we explore Greenlove Denver's Light & Lit Yoga, mindful meditation, new and innovative products in the industry and how to introduce cannabis into your health and wellness routine. 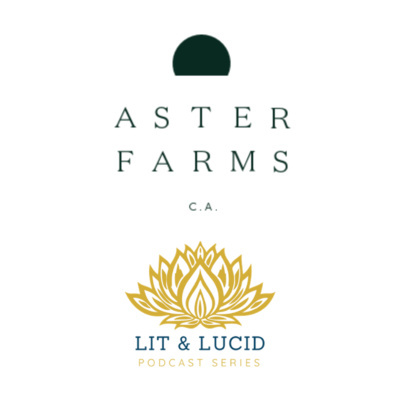 Hunter Garth chats with Lit & Lucid about starting Iron Protection and growing into General Cannabis Corporation. We discuss the benefits of CBD for PTSD and how millennials are the future. 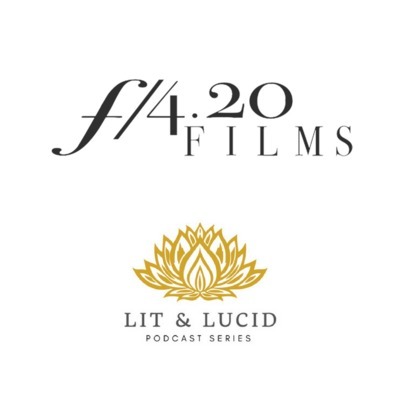 Join us in this Lit and Lucid journey of cannabis and dreams by learning how to incorporate cannabis into your daily lives, as well as diving deeper in to how millennial's are pursuing their passions and sparking [that] fire.